As with most restaurants, Hot Krust is not a dedicated gluten-free facility. 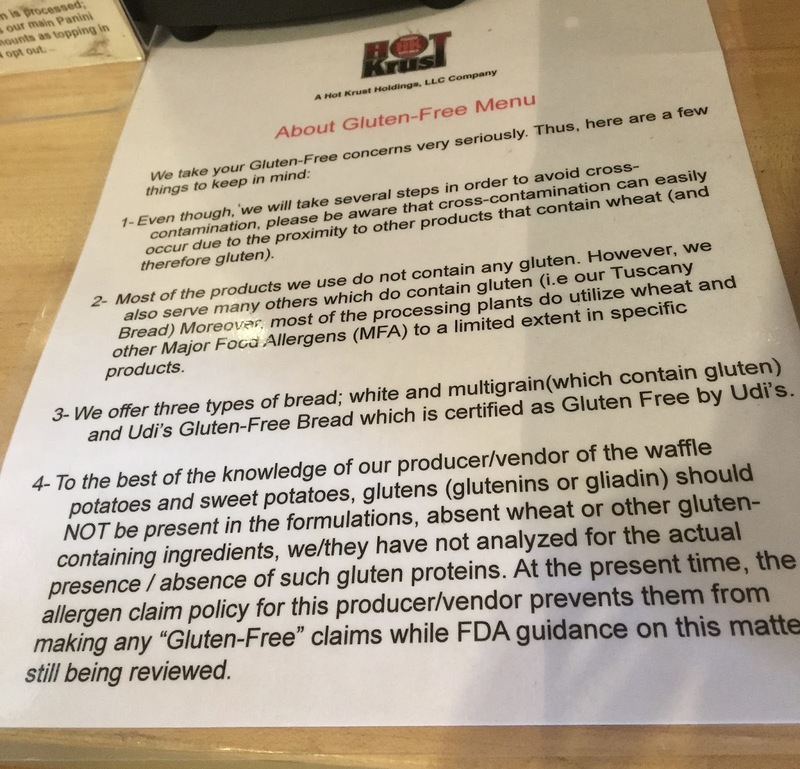 Unlike most restaurants however, Hot Krust is really open about that fact and goes above and beyond to make sure their gluten-free customers are informed before placing an order. In doing so, they show that they really care about and respect allergy-conscious customers. When I placed my order, the cashier asked if my order was an allergy or just a preference. In confirming the allergy status, he keyed it into the system and let me know that my sandwich would be prepared in a dedicated area of the kitchen with fresh utensils, by staff who have changed their gloves. Before heading to the hot press, the sandwich is double wrapped- first in paper then in aluminum foil- to prevent cross contamination. The regular and sweet potato fries are safe, as they are baked rather than fried, and should also be tagged as an allergy order to make sure clean utensils are used. Steer clear of the spicy curly potatoes however, because these are not gluten-free. The soup menu changes daily, but gluten-free (GF), dairy-free (DF), and vegetarian (V) symbols help to guide diners. Their signature cactus chili soup is gluten-free and dairy-free, but contains beef so I did not try it. I decided to order the amanti chicken panini, which is made dairy-free without provolone and pesto. The sandwich was grilled to crunchy perfection, an rare treat in the gluten-free sandwich world. The grilled chicken was a nice improvement from typical processed deli meat, and was accompanied by sun dried tomatoes and roasted bell peppers. The mayo, warmed by the panini press added a creaminess that was actually quite nice in the absence of cheese. I loved the panini, and found it to be the perfect portion for lunch. I also ordered a side of sweet potato waffle fries to accompany my sandwich. The fries are baked to a crispy perfection and are hand down the best fries I've ever had. I love how the sweet potato flavor shines through and the waffle shape gives them a novelty that is sure to please picky eaters and kids of all ages. Before leaving, my mom and I ended up ordering another portion of the fries because we couldn't get enough of them. At $2.49 an order I could literally eat these waffle fries all day. 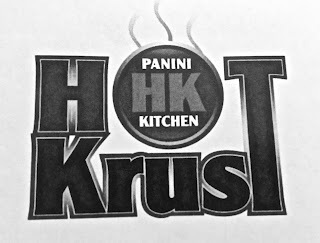 My only complaint about Hot Krust Panini Kitchen is that I wish I had stopped by sooner because I have already missed many years of enjoying this restaurant. 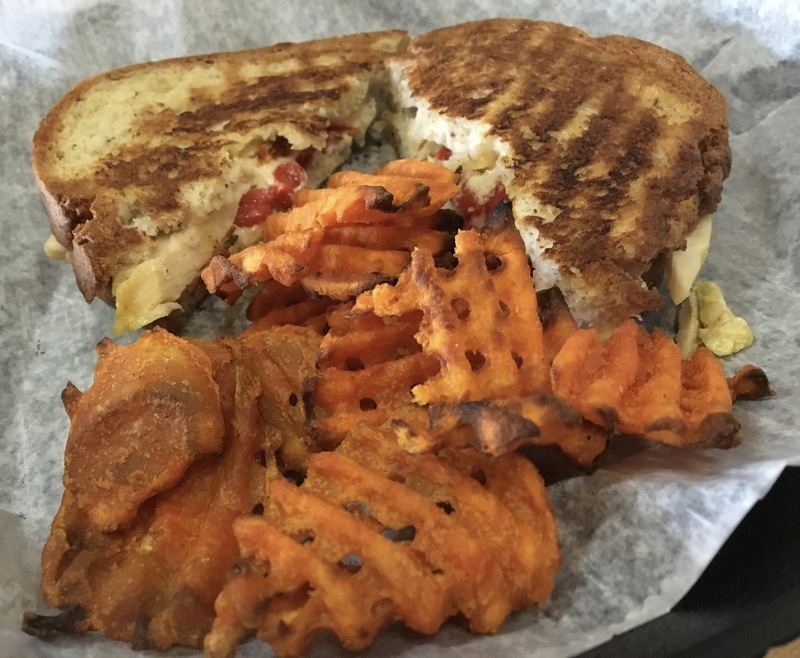 Definitely go for the rare opportunity to enjoy gluten-free paninis and stay for the out-of-this-world sweet potato fries. Menu prices are affordable, especially in that overpriced part of town. I give two thumbs up- way up- to Hot Krust's owners and staff for their gluten-free know-how and commitment to customers with allergies. It's places like this that make all the difference and make dining out a real pleasure. 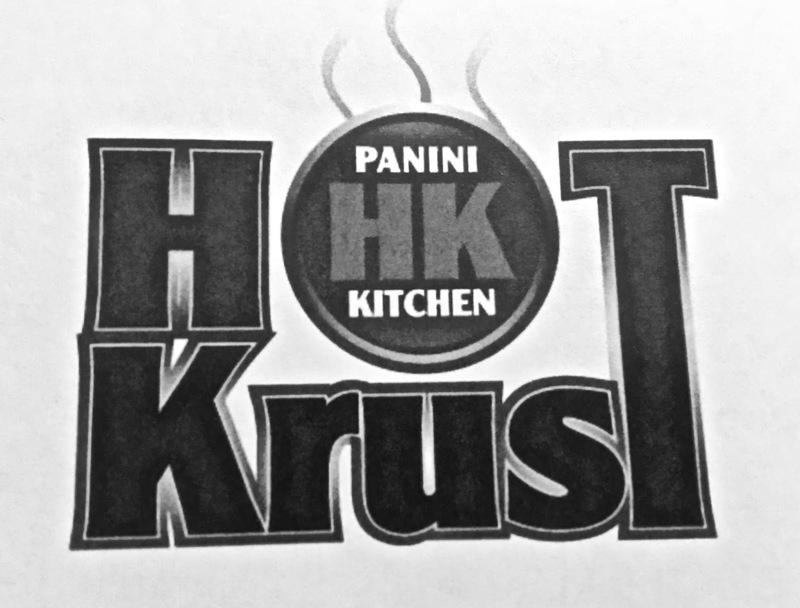 I eagerly await my next opportunity to visit Hot Krust, which made its case as one of my favorite new restaurants in central Florida. Special Features: Read more about Hot Krust's commitment to real, healthy food over on their website, click here.